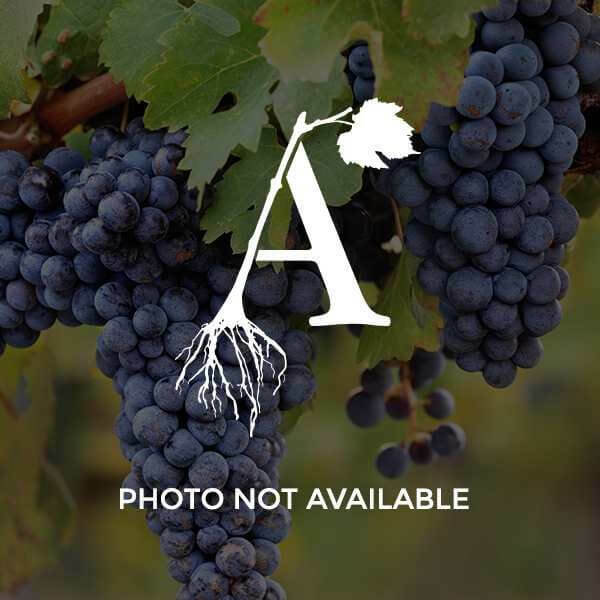 Cabernet Sauvignon is a vigorous, variety with late bud break and late maturity. It is one of the world's most widely renowned red wine varieties, grown in nearly every major wine producing country among a diverse spectrum of climates. Cabernet Sauvignon makes a high quality wine if grapes are harvested at full maturity. Wines can be robust and full-bodied with superior aging potential.